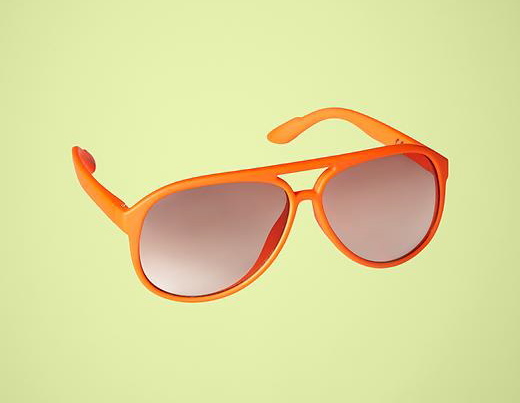 It’s sunglasses season! 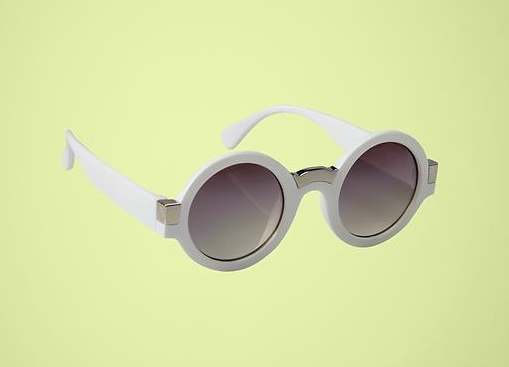 Protect your children’s eyes from harmful sun rays with cute and comfortable sunglasses. Scroll below for our favorite choices. 1. 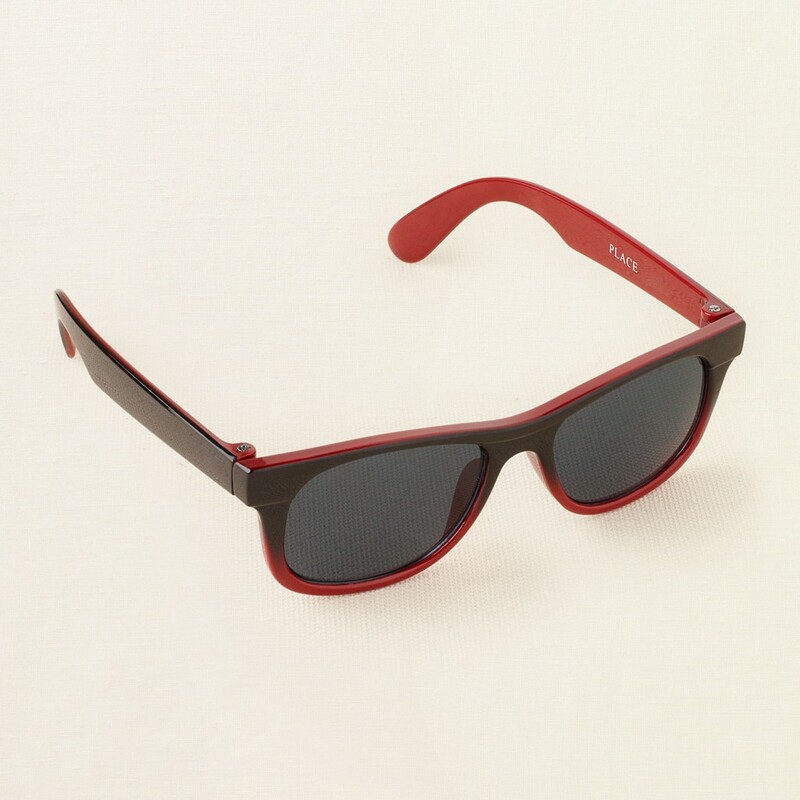 SW Kids Polarized Wayfarer Sunglasses ($12.71) View on www.sunglasswarehouse.com. 2. The Children’s Place Classic Sunglasses ($4.50) View on www.childrensplace.com. 3. 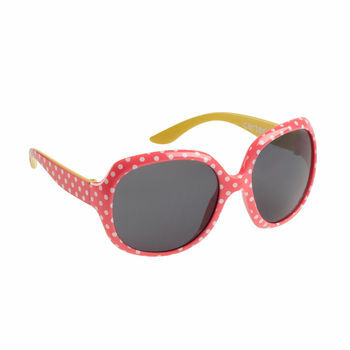 DVF ♥ GapKids Sunglasses ($25.00)View on www.gap.com. 4. 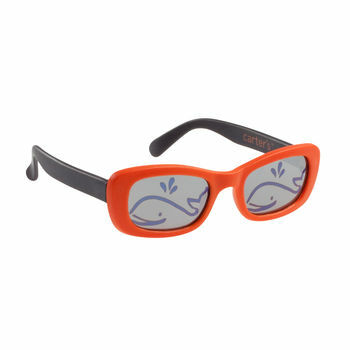 Carter’s Whale Sunglasses ($5.00) View on www.carters.com. 5. 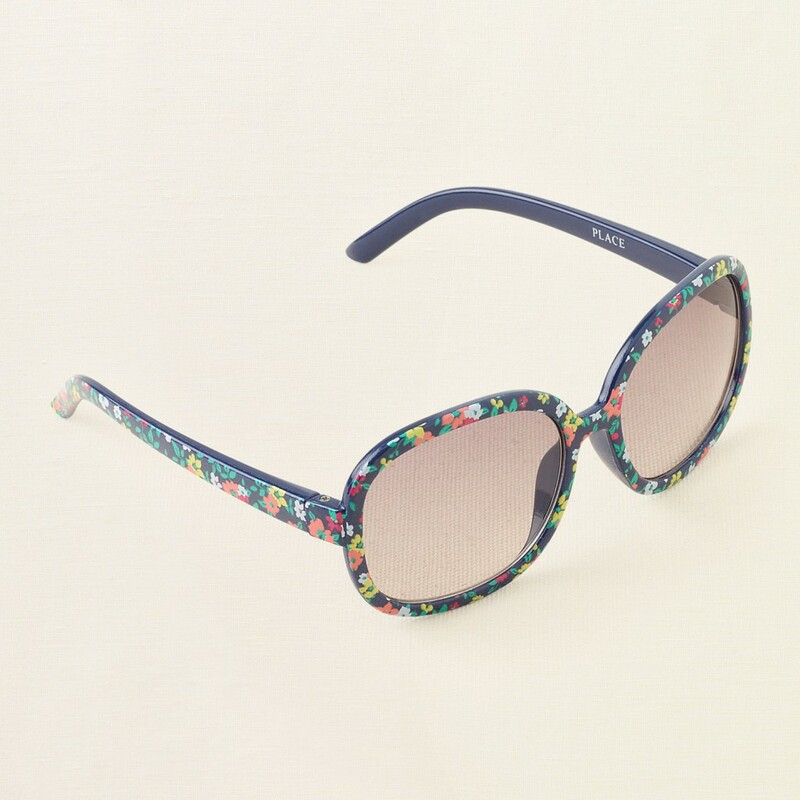 The Children’s Place Floral Sunglasses ($4.50) View on www.childrensplace.com. 6. 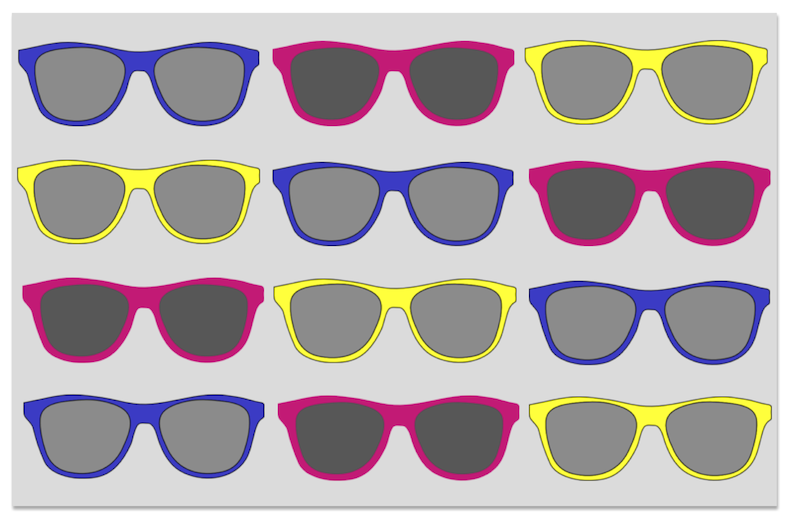 SW Kids Sunglasses ($8.46) View on www.sunglasswarehouse.com. 7. 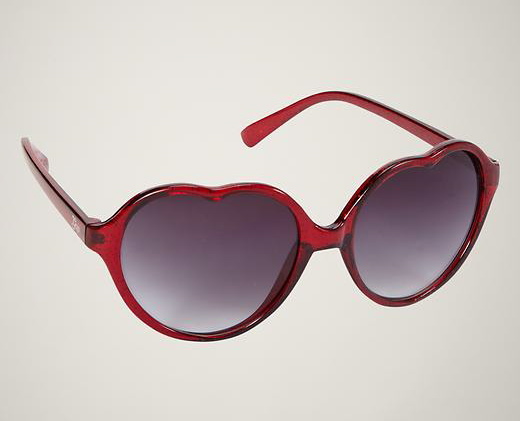 GapKids Heart Sunglasses ($9.95) View on www.gap.com. 8. Babiator Sunglasses ($25.00) View on www.giggle.com. 9. 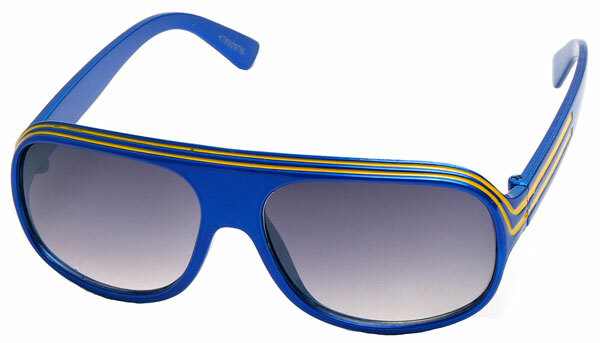 GapKids Aviator Sunglasses ($9.95) View on www.gap.com. 10. 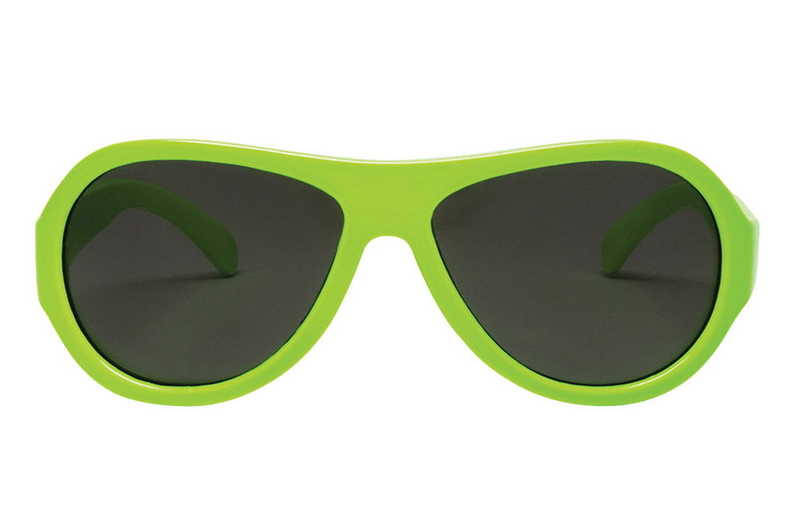 Carter’s Neon Jackie-O Sunglasses ($5.00) View on www.carters.com.